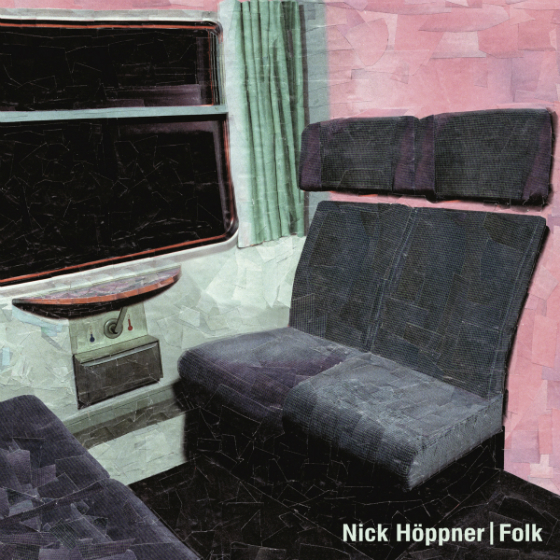 Former Ostgut Ton label manager, DJ and producer Nick Höppner releases his debut album Folk. “I see Techno and House as an intrinsic part of day to day culture here in Berlin. So many lives and lifestyles (r)evolve around this music. Mine included. (In Berlin,) Techno and House inspire a level of identification and loyalty which I still find amazing. I also see a difference in how people deal with this music here compared to other cities where music can be very hype driven and there’s a pressure to innovate. In Berlin, Techno and House are more vented on a constant level without being questioned too much. It’s tried and tested – loved for exactly what it is.”The result is Folk – a deeply personal and intimate album created for everyone. Recorded throughout 2014 in his Berlin studio, Folk is a musical statement that goes beyond the politics of Nick’s Hamburg-bred DIY roots. It should be seen as proof that you don’t need to look anywhere else other than yourself if you want to create or achieve something.